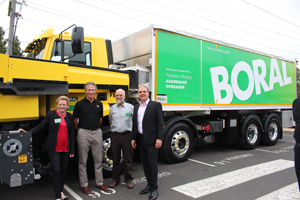 The Australian Road Research Board’s new generation of workshops is providing the road and transport sector with tailored, interactive and practical sessions, aimed at boosting industry knowledge sharing and best practice. 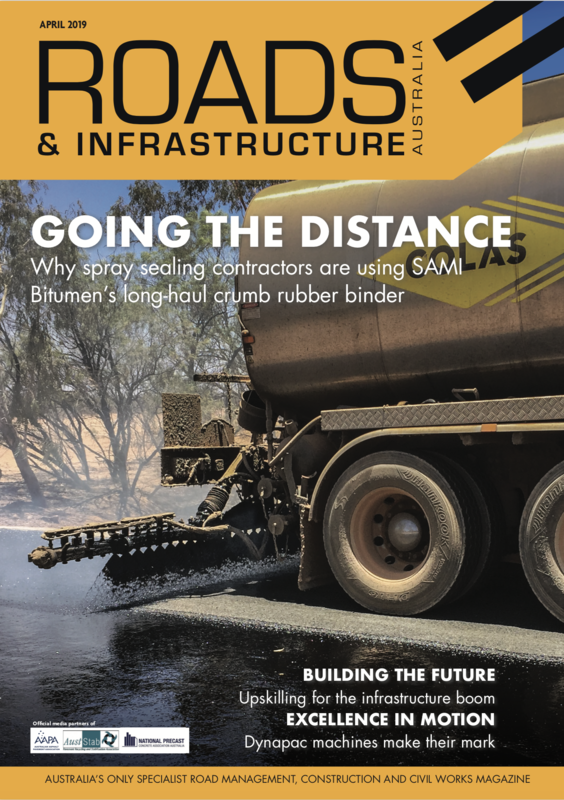 Roads & Infrastructure Magazine talks to iRAP’s Rob McInerney about the Inquiry into the National Road Safety Strategy 2011–2020, its recommendations and what needs to be done to improve the standard of road safety in Australia. 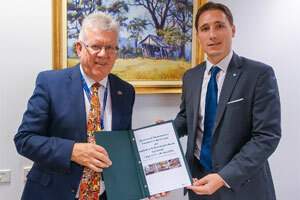 ARRB and RMS have entered into an agreement for ARRB’s Intelligent Safe Surface Assessment Vehicle to be used in New South Wales. 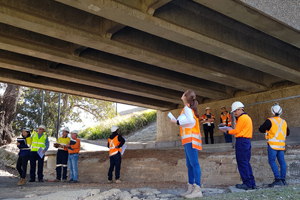 How Concrete Pavement Recycling is another successful infrastructure sustainability and enhanced productivity initiative coming from the Australian flexible pavement industry via international technology transfer.